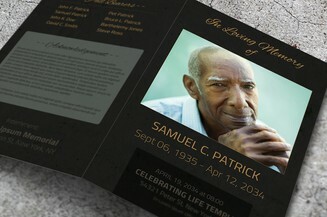 One of the most painful experiences we face in life is losing a loved one. 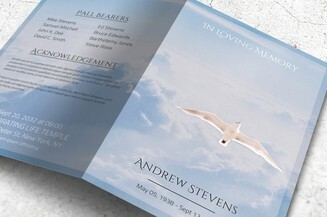 As we mourn, an emotional task to take is managing the memorial service and this includes creating the funeral program. 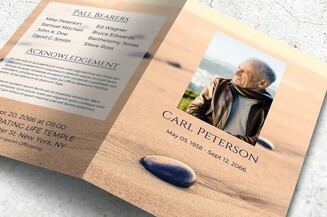 To make your life a little easier in this heartbreaking circumstance that you’re dealing with, you may download this premium template. 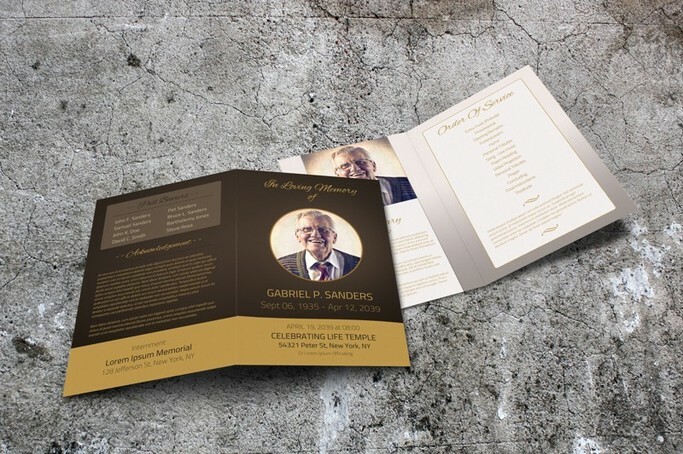 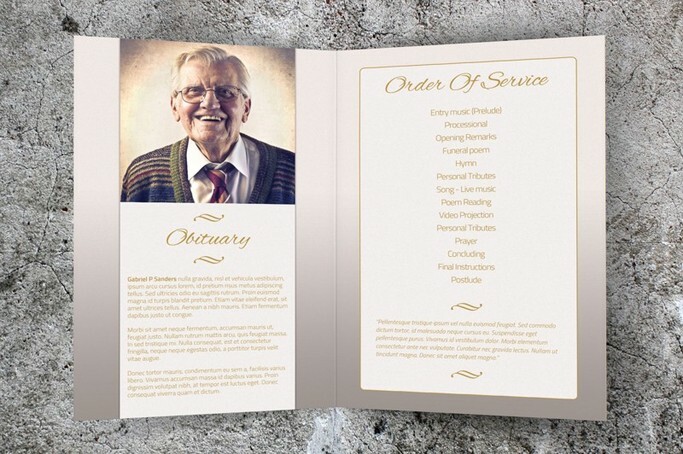 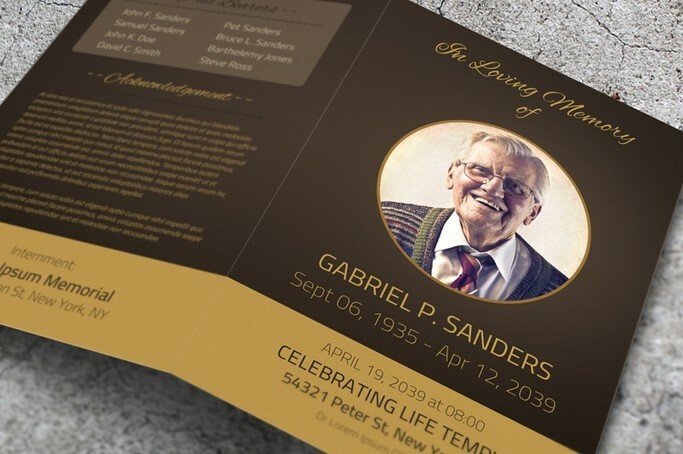 It features a well-designed layout with a nice combination of brown hues which is appropriate for this spiritual occasion.